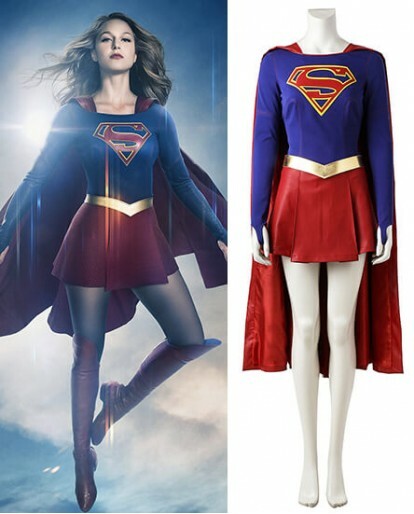 The Supergirl Cosplay Costume was like watching a comic book come to life. 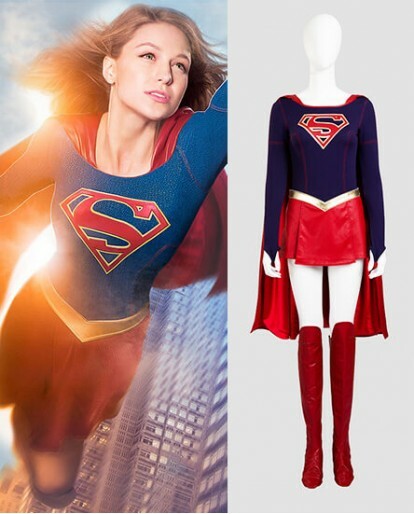 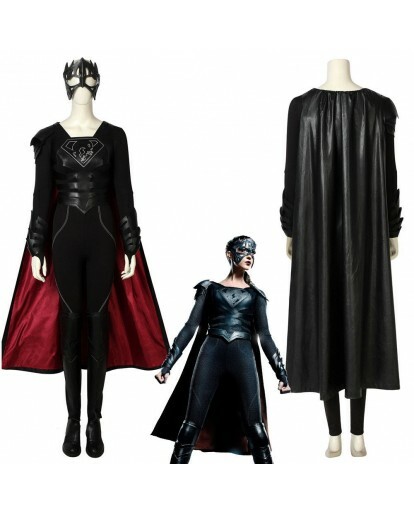 You could take this Supergirl costume with your boyfriend or husband and attend the halloween party together. 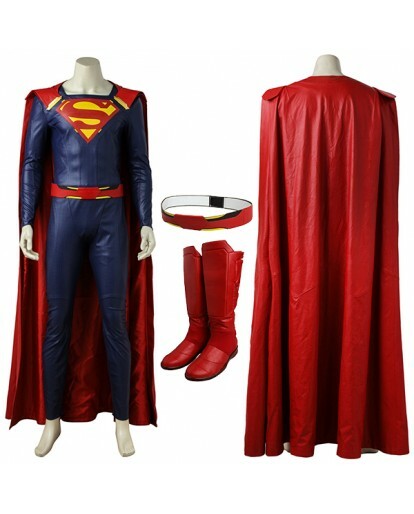 Customization is also available, please e-mail your measurements of chest, waist, hips, shoulder, height, torso(from the bottom of neck to waist), arm length(from shoulder to wrist), inseam, outseam(from waist to ankle), thigh, calf, biceps to [email protected].